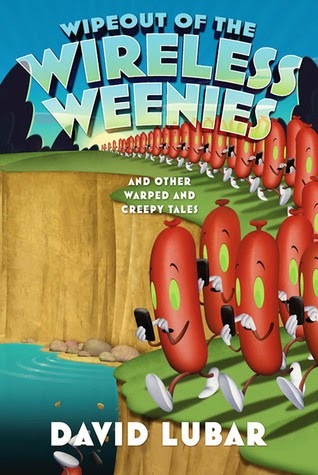 Wipeout of the Wireless Weenies is only one of the many stories in this book! This book is full of short stories about weird, crazy stuff. One of my favorite stories is called "Control Issues". In this story, a kid and his friend go to a store and get a wireless PS2 controller. When he is walking home, he realizes he doesn't have the receiver in the bag. He and his friend start walking back to the store to try and find it when they run into some bullies. The bullies pick up the receiver and one of them puts it in his back pocket. His friend tries to get it back. Just before the bully tries to punch him, the kid hits start on the controller and the bully pauses. He then unpauses it and uses the bully to take out the other bullies. Then he goes to the menu and changes the bully's difficulty level to easy! And this is only one of the 33 stories in the book. 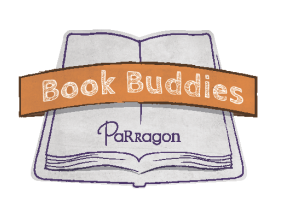 I really liked this book because they were goofy, silly stories, and they were short! 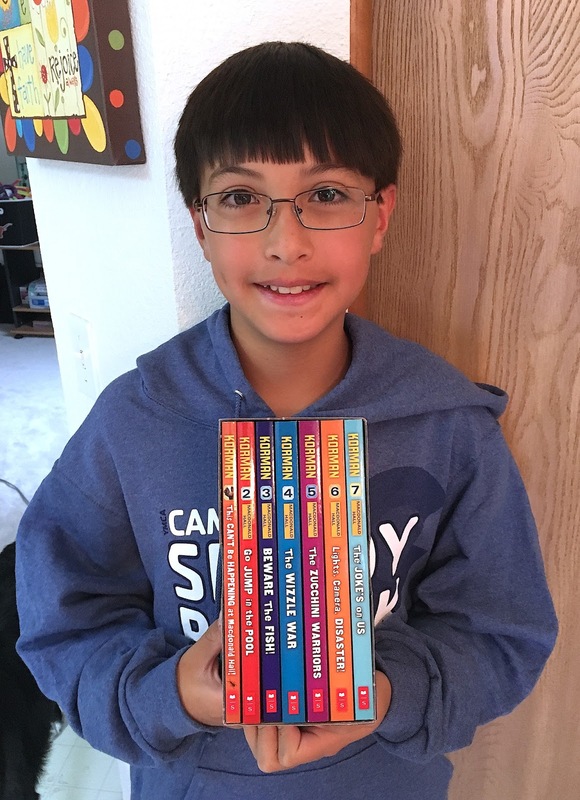 You could finish one story quickly and the stories are all different so you can read them in any order. I would love to read another book of these kind of stories!